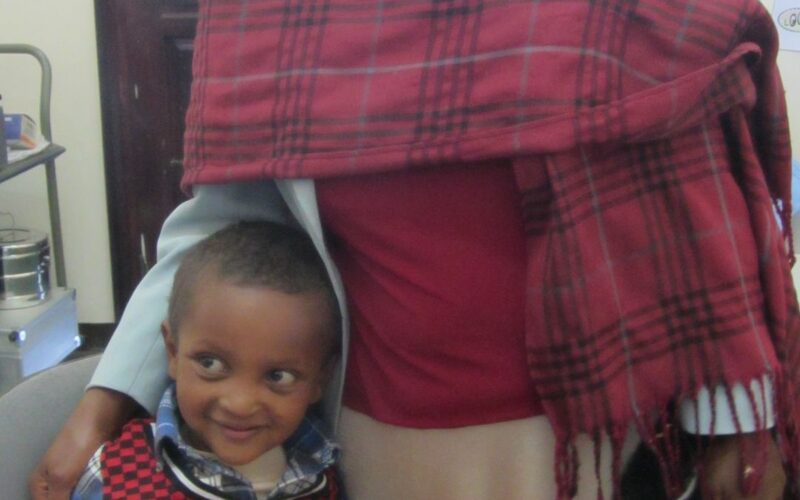 Firawol Etana is an energetic and curious 4 year old. He runs around the speech therapy room and then sneaks outside to play with the other patients as his mom recounts his journey since his birth in 2008. 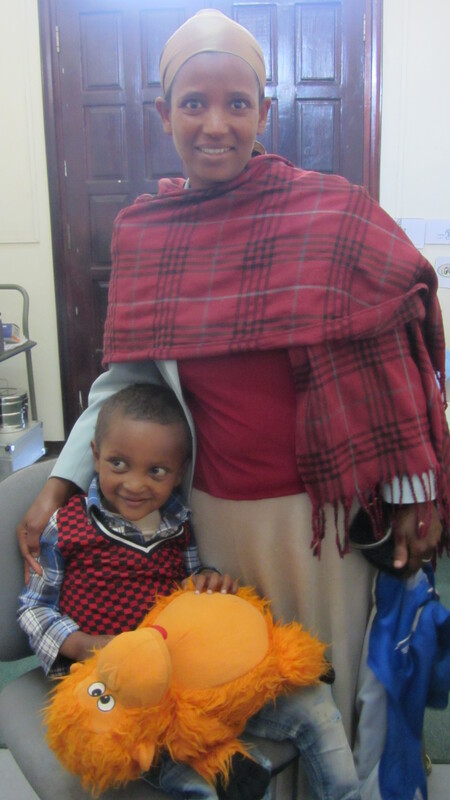 Firawol was immediately referred to the cleft clinic at Yekatit 12 Hospital in Addis Ababa, Ethiopia after his birth due to his cleft lip and palate. 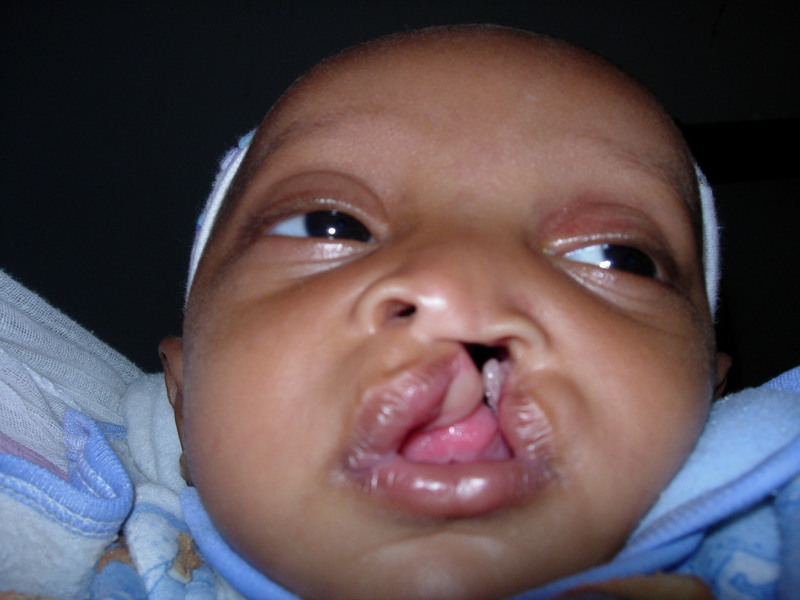 At 9 months old, he underwent his first operation to repair his lip. Six months later, his palate was repaired. The family travels up to 2 hours to reach the hospital in Addis Ababa. Frau’s mother describes the team at the Clinic and tears begin to well up in her eyes. Through a translator, she expressed her gratitude for the project, which provides free comprehensive cleft care. Firawol is currently attending Speech Therapy at Yekatit 12 and he has started kindergarten. A small fistula, or opening, has developed on his palate, which his mom worries about. Fistulas are common among children with cleft whose palates have been repaired. According to an article published in the Cleft Palate – Craniofacial Journal, a retrospective analysis of 275 patients who underwent palate repair found that the overall incidence of fistulas occurring was 21%. Two-stage palate closure and cleft width at the time of repair are possible factors for fistulas. It is important to have a comprehensive team involved to both counsel the parents but also monitor the patients as they grow up. Dr. Mekonen, one of the local plastic surgeons at Yekatit 12, is monitoring Firawol’s fistula and may repair it if it does not close on its’ own.